The Mond foundations were laid on the 12th of February, 1900. 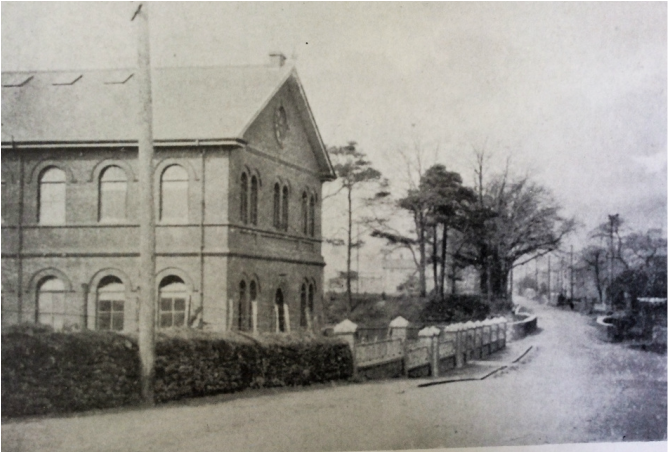 The company opened in Clydach 1902. It was the first one built in the whole of Wales and is the biggest Nickel refinery in Europe. It was built by Ludwig Mond, a German who with his friend Carl Langer, invented refining nickel. There is a statue of Ludwig Mond outside of the Mond in Clydach on a little grass hill. The Mond hired many workers and the first came from Morriston. Ludwig Mond made houses in Clydach for all the workers so they did not have to travel far. Many of the houses were based in Sunnybank Estate, in Clydach. Ludwig Mond was a very intelligent and generous boss. For his workers, when they were on a break, he made a social club, a sports ground and many oth﻿er facilities. Since Ludwig Mond died, a new company took over the Mond nickel works called Inco.